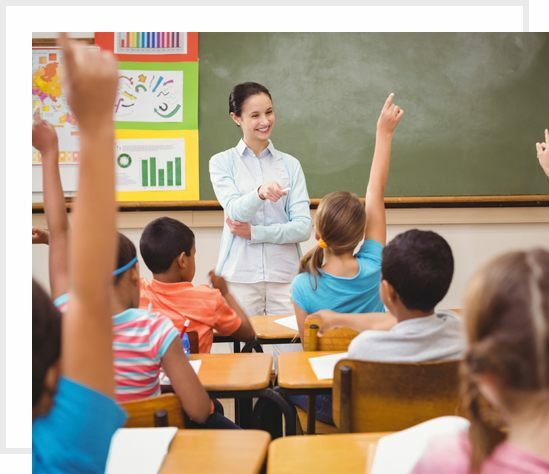 Bachhav classes has more than 28 years of experience in professional teaching…. 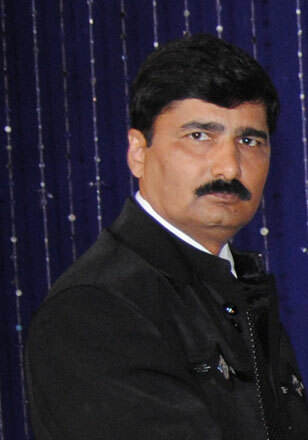 Bachhav Classes was established 28 years ago by Mr. Bachhav sir a teacher set out to make a difference in the lives of students. Bachhav Classes is an Educational Institute in Nashik catering to the needs of students from Standard 9th to Standard 12th and has result producing toppers for the major schools and colleges of the town.Bachhav Classes was not just instituted to stick to academic syllabus but it had nurtured young buds and groomed them as professionals and proved them as an educational reformer. 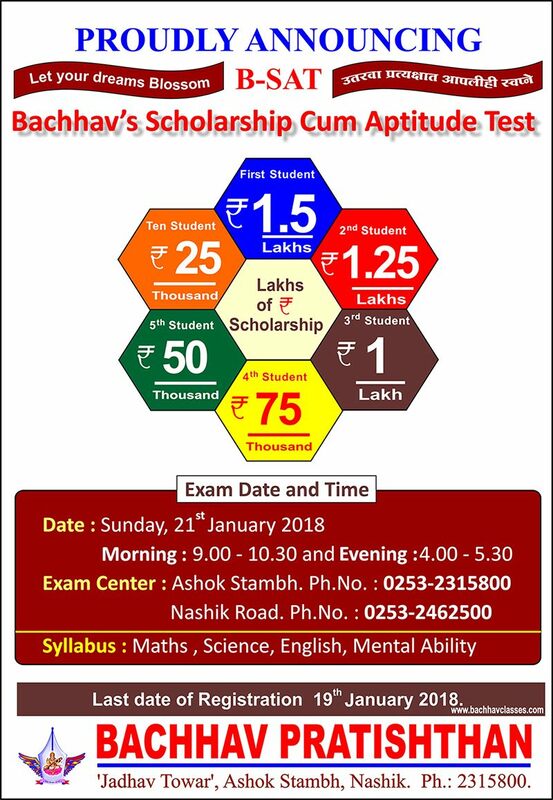 Bachhav Classes is an Educational Institute in Nashik catering to the needs of students from Standard 9th to Standard 12th and has result producing toppers for the major schools and colleges of the town. Bachhav Classes. All Rights Reserved.